“Turi Kumwe” means “we are together” in Kinyarwanda. This blog chronicles the exploits of one Danielle Allyn, as she navigates her Princeton in Africa (PiAf) 2015-2016 fellowship year with Gardens for Health International (GHI) in Kigali, Rwanda. Princeton in Africa is a fellowship program that places recent college graduates in year-long positions with non-governmental organizations (from small community based start-ups to international NGOs) in all sectors, from sustainable agriculture to refugee resettlement. 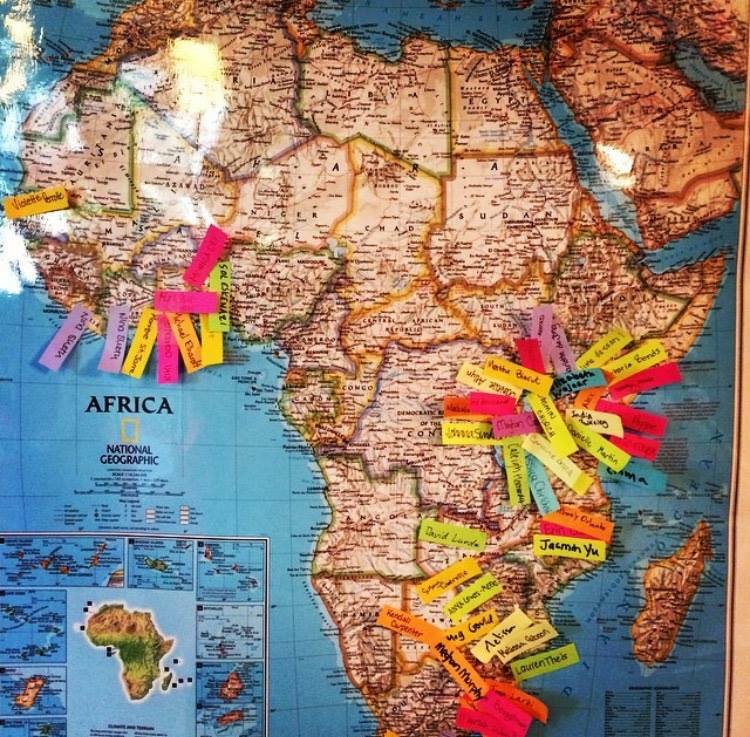 This year, 52 fellows will work in 15 countries on the continent. Q: How can I stay in contact with Danielle while she is in Rwanda? Q: How can I get updates on Princeton in Africa or Gardens for Health? Q: What will Danielle be doing in Rwanda with GHI? A: Danielle will serve as a Communications/Development Fellow, meaning her duties focus primarily on blogging (writing and editing), photography, social media management (Facebook/Twitter/Instagram) and grant writing/research.